WE HAVE MANY OPPORTUNITIES TO ENGAGE IN AND SHARE MUSIC AT ST. JOHN’S. COME JOIN US AS WE SING TO THE GLORY OF GOD. IF YOU ARE INTERESTED IN ANY OF THESE OPPORTUNITIES, PLEASE CONTACT OUR MINISTER OF MUSIC, ROB DUROCHER. 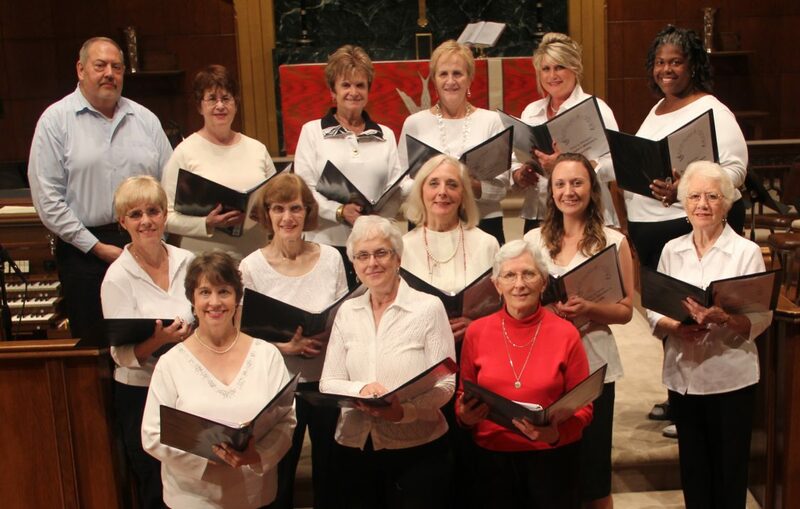 The 40-voice Chancel Choir, led by Rob Durocher, provides choral leadership at our 11 am traditional service. 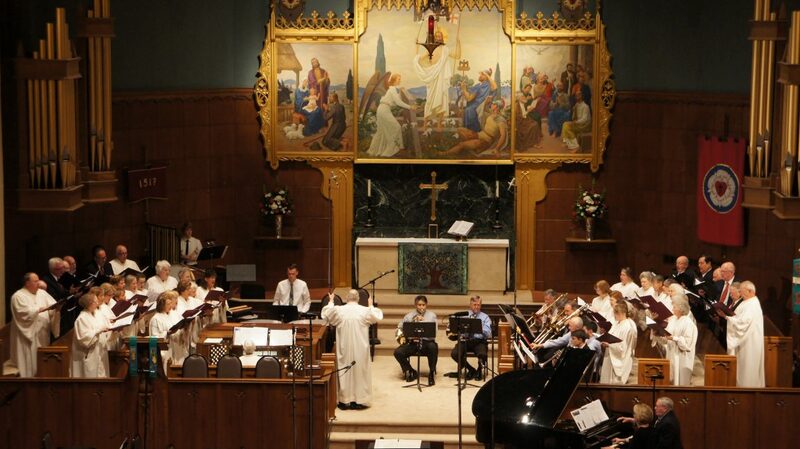 The chancel choir meets each Wednesday evening from 7:30 to 9 pm. The Chapel Choir provides choral leadership at our 8:30 am service. This ensemble, led by Deanna Boksleitner, sings a special anthem the first Sunday of each month. The group rehearses the first Sunday at 7:50 am before worship. 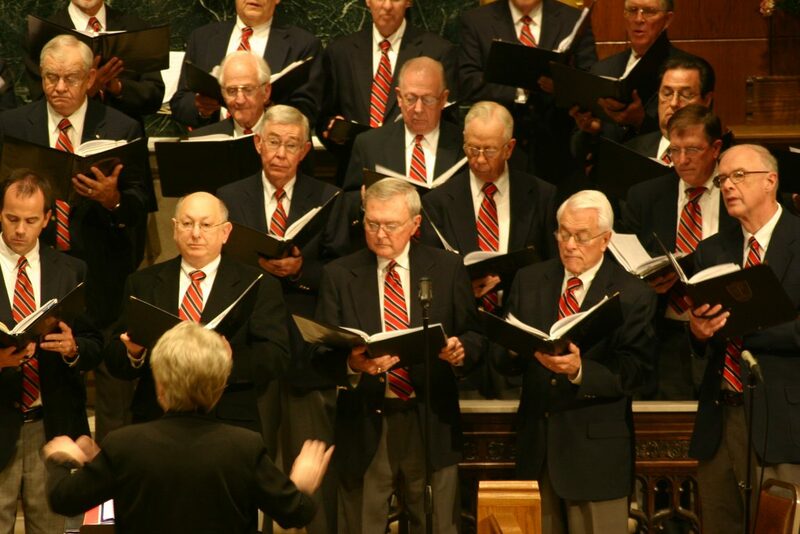 Formed in 1993, the Men’s Chorus is a community group composed of men from all around the Salisbury-Rowan area. Rehearsing each on Sunday afternoon at 4:45 pm (September - May). 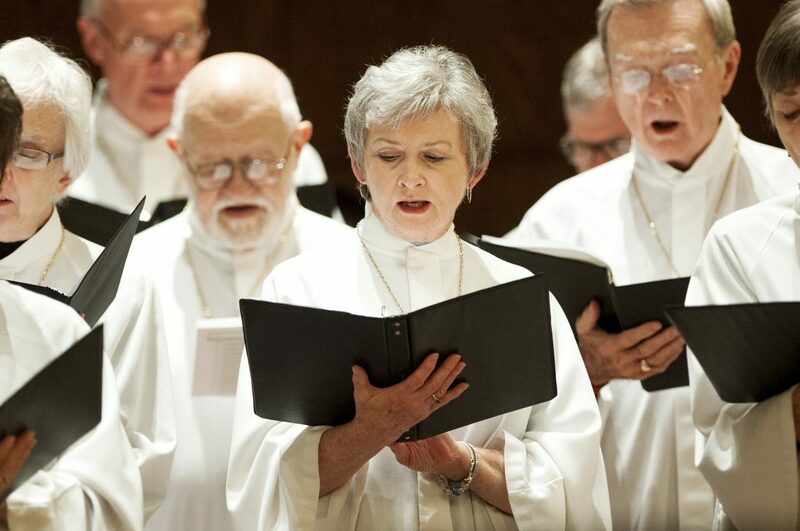 Under the direction of Jason Harwood, the group performs two concerts each year and during special worship services throughout the year. Click Here to see a video from the Spring 2017 concert. Join some of our most talented women, as they offer special anthems at our 11 am worship service. This ensemble, led by Rob Durocher, meets at 5 pm the 2nd and 4th Sunday of each month.